Lion Tafari was born on the Island of Dominica where music was always a part of his life. As a youth he played various instruments including the flute, the guitar, and the harmonica at church functions. Lion also loved playing cricket and football, but his first love was and will forever be his music. In his mid-teens he relocated to the US Virgin Islands where he made new friends who shared similar interests. 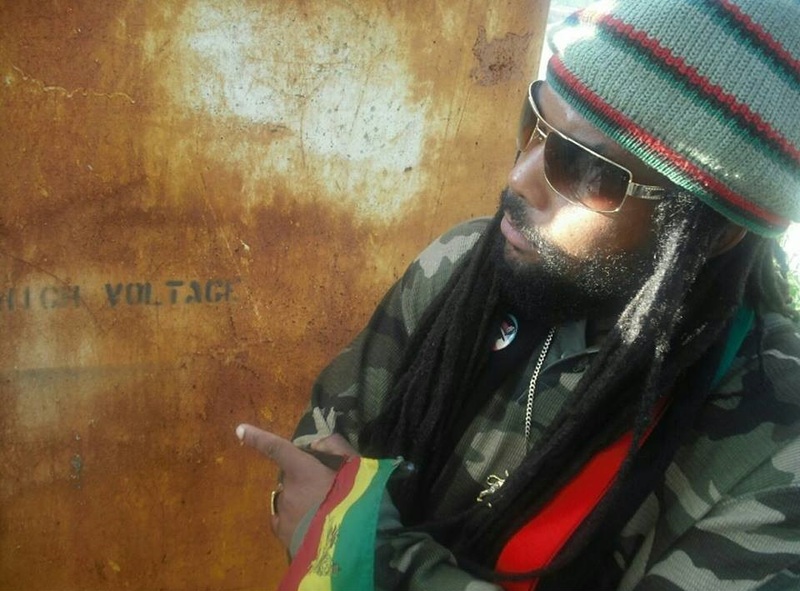 Lion Tafari promotes cultural awareness through his music. 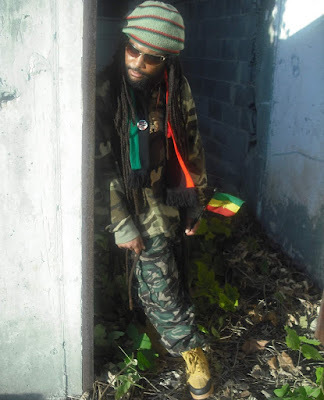 He won the 2014 Reggae Song of the year award in Chicago and he continues to make great music and perform at venues all over the country. SRL is the global leader in independent (indie) entertainment. Find all the latest Lion Tafari news, reviews, concert dates and more with our vast array of online resources featuring the world's best self-managed entertainers.